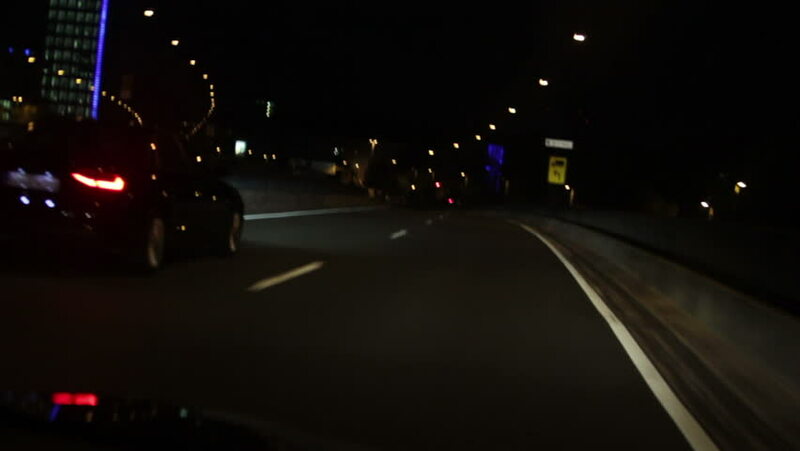 Car driving over the dark highway in the night. First person perspective video of car driving over the dark highway. Ahead another car is braking. hd00:15Timelapse footage of driving on surface streets and freeways in Los Angeles, CA.